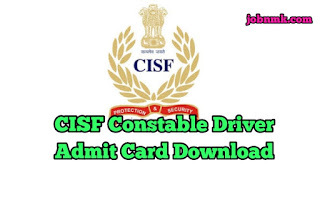 CISFF Drive Admit Card Download. 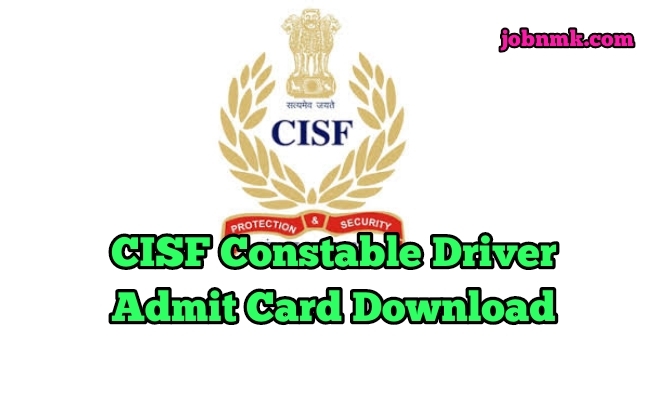 Central Industrial Security Force has recently issued the Admit Card exam of CISF Constable Driver 2019. The Candidates Who had previously applied for this exam can now download their Admit card by reading the details as mentioned and given below. We hope now you are much aware about how to download CISF Constable Driver Admit Card. If you face any problem to download your Admit Card you can comment us below.